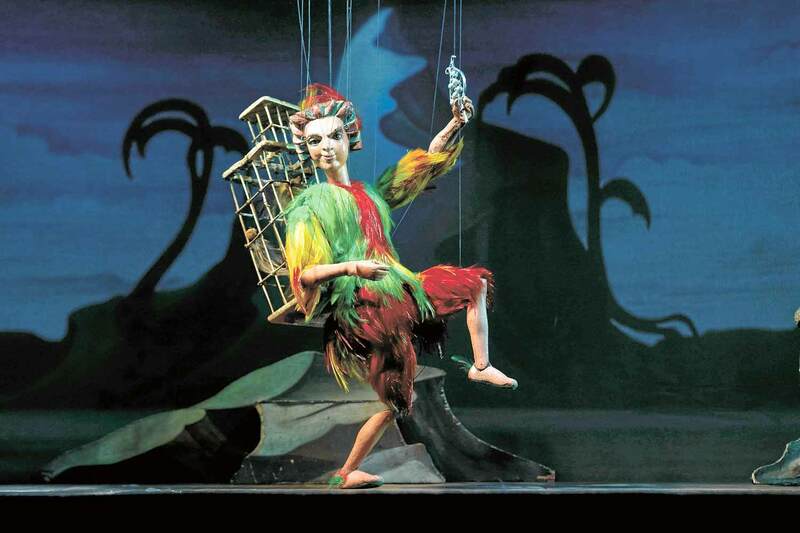 Dive into the variety of the stage scene of Salzburg. In the festival town Salzburg, you find theatre of world format. Whether you have a passion for theatre, music theatre or ballet, the Salzburg county theatre is the right address for you. The best-known and oldest theatre house in the Mozart town Salzburg will enthuse you with perfect productions and top performance of its actors. This free theatre ensemble, formerly named Elisabethbühne, has been highly esteemed in Salzburg for its actors’ excellent performance for many decades. The name was changed, but the quality of the performances remained on its high level. They show plays of the Ancient World, classics as well as modern and experimental theatre. Comedies and tragedies for old and young. Unbelievable! The “small theatre Salzburg” is a cultural centre. They have no own productions, only guest performances. This is Salzburg’s Mecca of cabaret and will give you a good laugh. A further speciality is theatre for children and youths; if you take your children with you to Salzburg, we highly recommend you this theatre. This small opera house, the puppet theatre, is not only worth a visit with children. As one of the leading venues of this kind worldwide, the Salzburger Marionettentheater is fully integrated in the Salzburg Festivals. But the small puppets in the baroque theatre hall will give you a lot of pleasure also apart from the festival seasons. The focus lies on Mozart operas, but the world-famous producers and stage designers also have other plays for you in their repertoire. 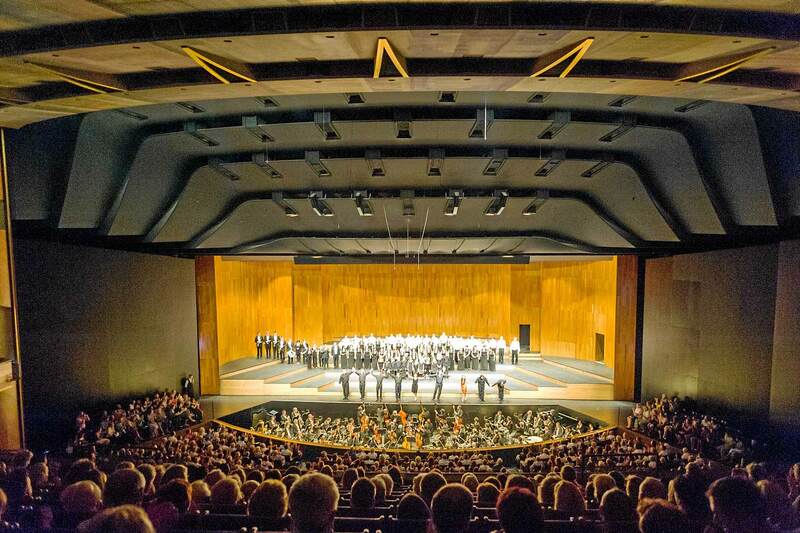 Theatre culture in Salzburg – performances on the highest level.